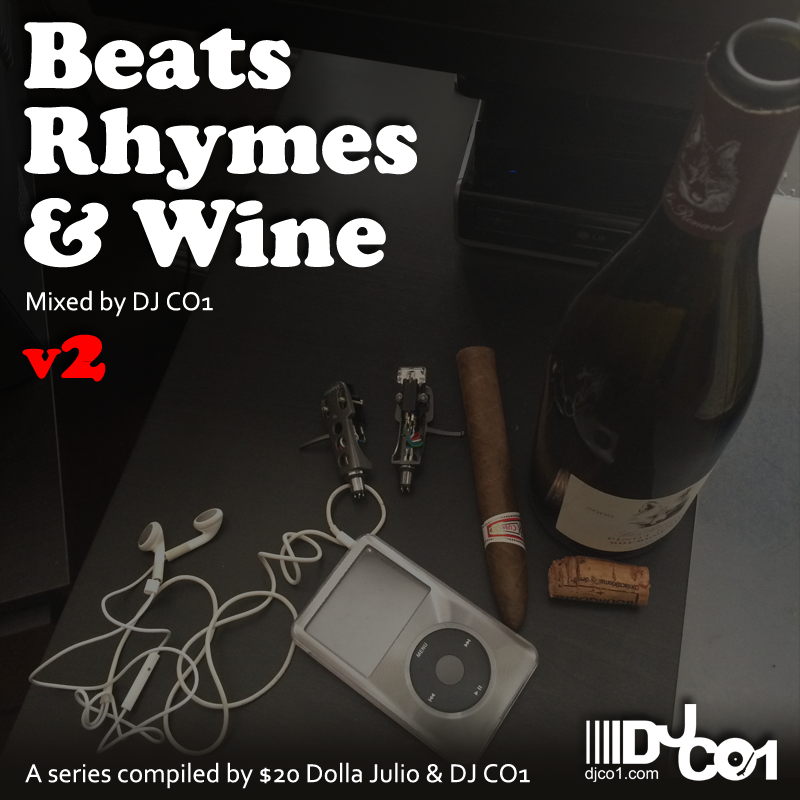 My partna’ @still20dollas and I have started a new mix series called “Beats, Rhymes & Wine.” This series is focused mainly on music selection from classic throwbacks, Hip Hop/RNB. They will set the mood to bbq, chill out, reminisce… etc. Please download and tell a friend.